On Wednesday, the IRS announced new regulations regarding the withholding and reporting of pari-mutuel proceeds that will significantly help horseplayers and the entire racing industry. Just let the enormity and preposterousness of that sink in for a minute. This is a truly remarkable and unprecedented feat. So how did such an unlikely event occur? In a manner that seems almost as improbable – the entire racing industry spoke with one voice sending a clear, focused message, backed with facts and data that appealed to all stakeholders including the IRS and and guess what they listened and responded. This race was definitely a route and not a sprint. 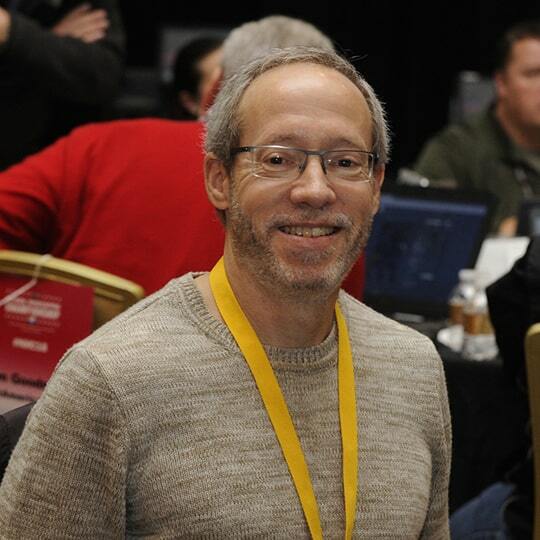 Despite great effort and preparation by the NTRA, Horse PAC® and Greg Means of the Alpine Group, along with many others within the industry including prominent horseplayers, such as Andrew Beyer and Steve Crist, the effort was slow out of the gate and then severely blocked down the backside; however, the team refused to give up. Instead, they dropped back, regrouped and made a bold move around the obstacles and into the stretch. Urged on by the vocal and written support of many thousands within the industry along with multiple supporters in Congress the team continued to work all the way to the wire and eventually won the race. As Chairman of the National Horseplayers Championship (NHC) Players Committee, I feel fortunate to have played a very small role in the effort. I still remember the weekend at the NHC when Keith Chamblin and Alex Waldrop of the NTRA informed Judy Wagner and me that the post drag was finally over and that Congressman Yarmuth had secured a meeting with high-ranking officials within the U.S. Treasury and that he wanted us (along with Kevin Flannery, President of Churchill Downs racetrack) to go to Washington to represent horseplayers and the industry and make our case for change. We knew the odds were long but still worth a bet so we caught a flight the next day and flew to D.C. in the midst of blizzard and met with Rep. Yarmouth (probably the only Congressman with a Derby count-down clock in his office) and then with the Treasury officials. We were well coached but really did not know how the Treasury would respond to our pitch but the meeting exceeded all our expectations and suddenly the odds looked much more in our favor. It still required several years of additional effort from the NTRA team and many others but here we are. Now we get to enjoy the spoils of victory. Judy and I and all our fellow horseplayers will now fill out far fewer tax forms and far fewer of our scores will result in a portion of our winning tickets being held hostage until tax time. Kevin and other industry players will also be get some relief from expensive paperwork and reap additional gains generated from increased churn and play and that increased play will not benefit just racetracks or ADWs, but also horseman and owners. This is truly something the entire industry can celebrate and profit from. Hopefully, we can build on this success and momentum and apply it toward other important challenges facing the racing industry.